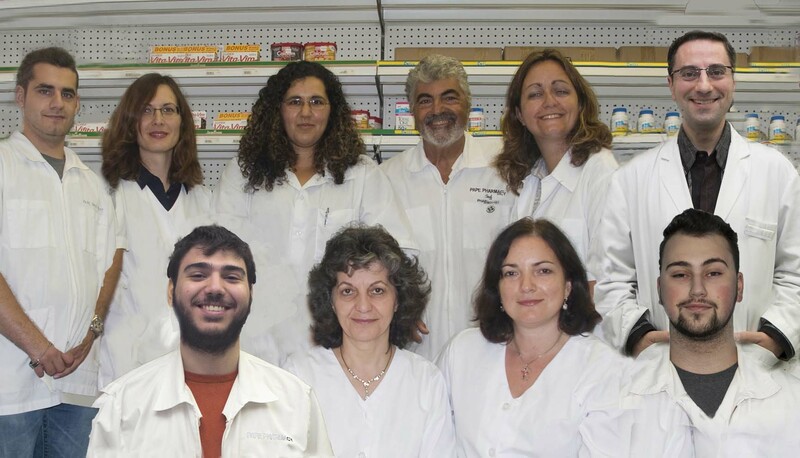 Coming together is a beginning, keeping together is progress, working together is a success. 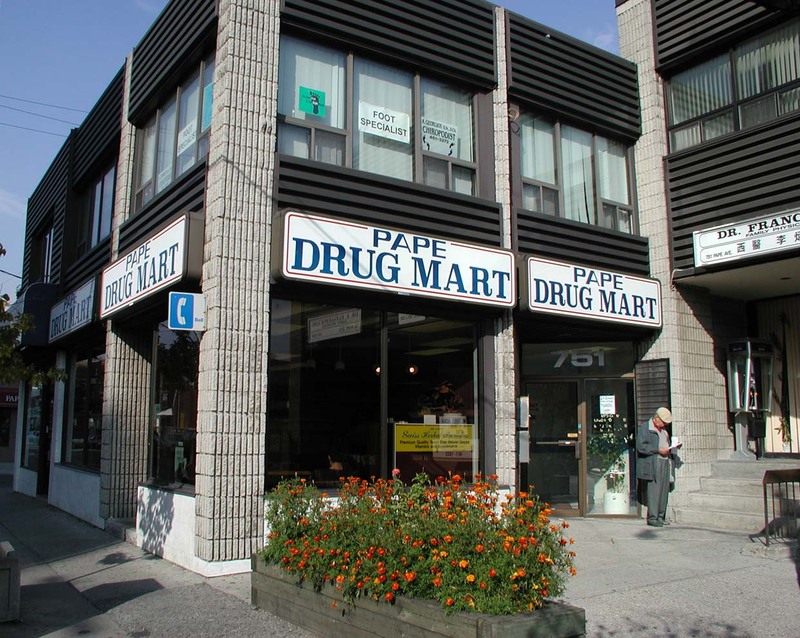 Pape Drug Mart is a neighbourhood pharmacy, that is independently owned and operated. We are an accredited pharmacy and a member of the Ontario College of Pharmacists. Deductions applied once the ODB deductible has been reached. Have your medication organized in weekly blisters packs. 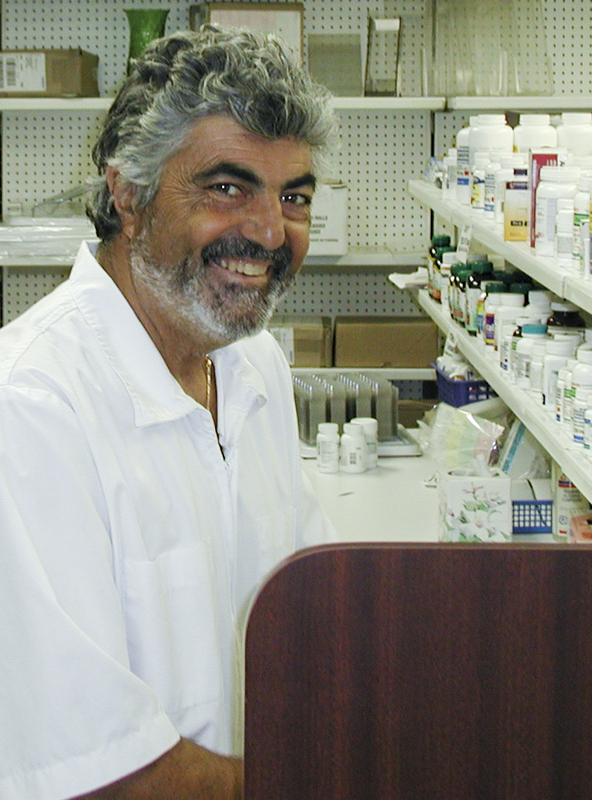 Improving medication compliance and patient safety. Diabetes blood sugar monitors, test strips, lancets. 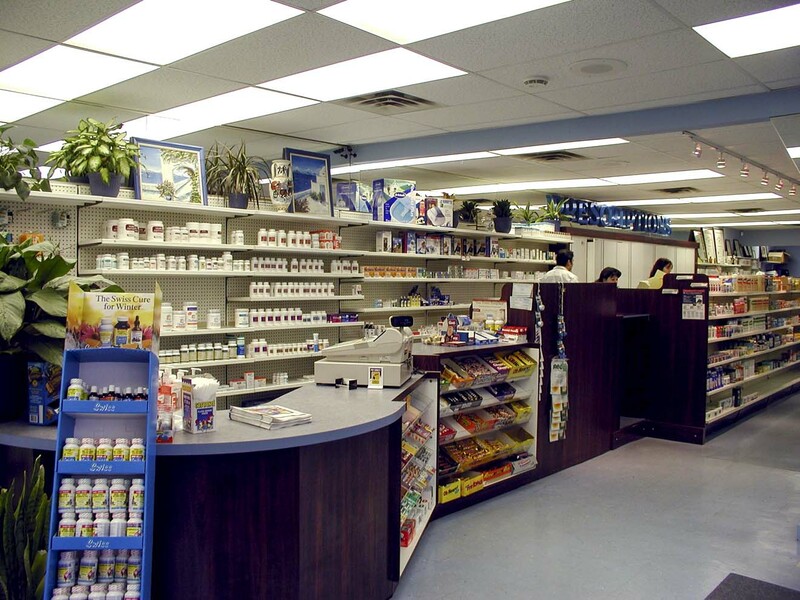 Contact a member of our pharmacy team and we can have your prescriptions transferred to our pharmacy. Note, not all prescriptions can be legally transferred. Safe disposal of unwanted or outdated medication.